Well, has my Throw Back Thursday encouraged you to bust out your stash and start playing along? I am bound and determined to get some of these old paper packets used. Would you believe that I don’t have a happy anniversary stamp? I’m appalled, but I improvised with the This & That stamp set. I think it will pass and I’ll write my best wishes to the long married couple on the inside. 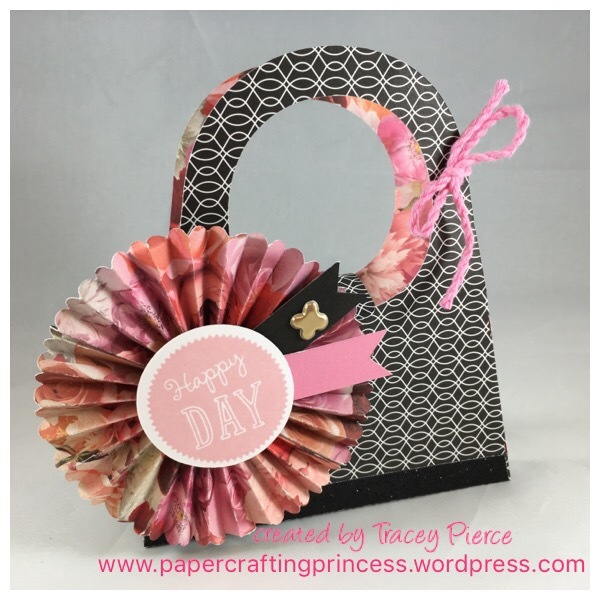 I love the pinks and blacks of this paper pack – I think it must have been a card kit, or maybe some bulk paper because there are only two patterns and a small amount of cardstock in the bag. Do you have old La Vie En Rose papers? Grab them and make something new…I’d really like to see what you come up with and maybe just maybe we can bust our stash together. This card class will expand your love of coloring! Learn about two techniques using your Shin Han Markers – Watercolor Scribble and Pointillism. Class fee includes your choice of 4 Shin Han Alcohol Markers to use for coloring your cards. Have you caught the coloring bug? Coloring has always been a big part of my life…I remember sitting at the coffee table as a child while my mom watched The Young & The Restless coloring in my color books…it’s a wonder my son was not named Jack or Victor, LOL! I was thrilled when I turned the page of the Annual Inspiration book and found the Botanical Backgrounds stamp set. 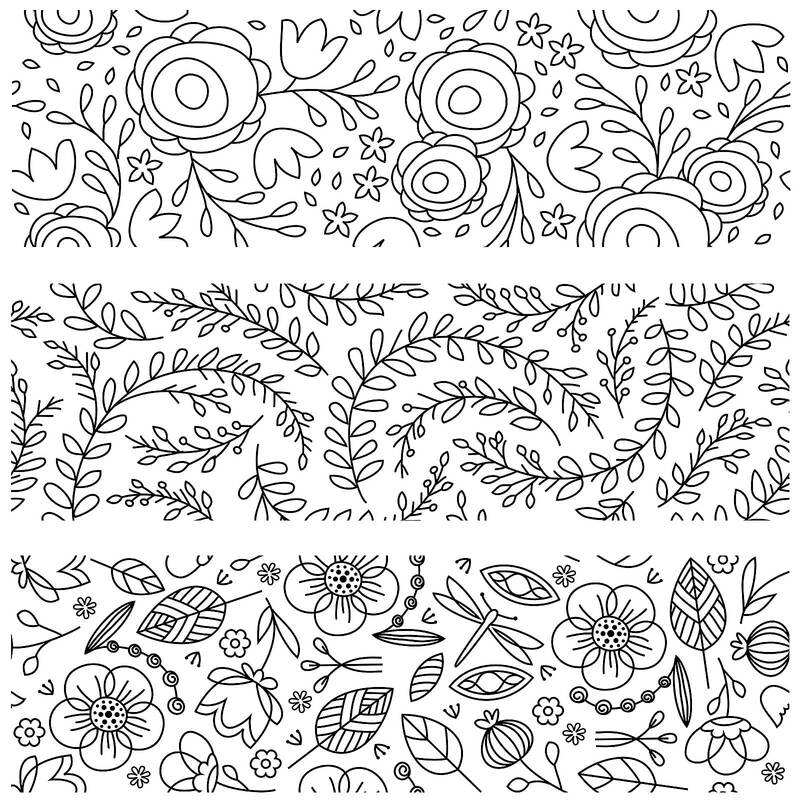 This line drawing floral is three separate stamps that are perfect for coloring. Unlike a coloring book with just one page of each image the Botanical Backgrounds stamp set can be inked and recolored as your heart desires. I paired the stamp with the black & white geometric background of La Vie En Rose – hubby didn’t like it until I had it colored in! I use our Black Memento Ink pad which is an archival quality ink pad that works for any stamping project and can be used with alcohol markers, watercolors or any of our other coloring options. What are your thoughts on that Bitty Birthday stamp set? Two stamps to help you make all your birthday cards for just $2.95 – CRAZY!!! I hope you’ll give the Botanical Backgrounds card a spin, leave me a comment that includes your memories of coloring! I have been really bad about sending cards – particularly birthday cards! So bad that I think my “sorry I forgot” stamp has a permanent home on my desk top. May’s Stamp of the Month, Celebrate with Cake has encouraged me to quit settling for a quick note on Facebook and actually send “real cards” to my friends and family this year. When you add this set of 17 stamps to your collection – you’ll not only be able to celebrate birthdays, but weddings and anniversaries too! And let’s face it any other reason to Celebrate with Cake! 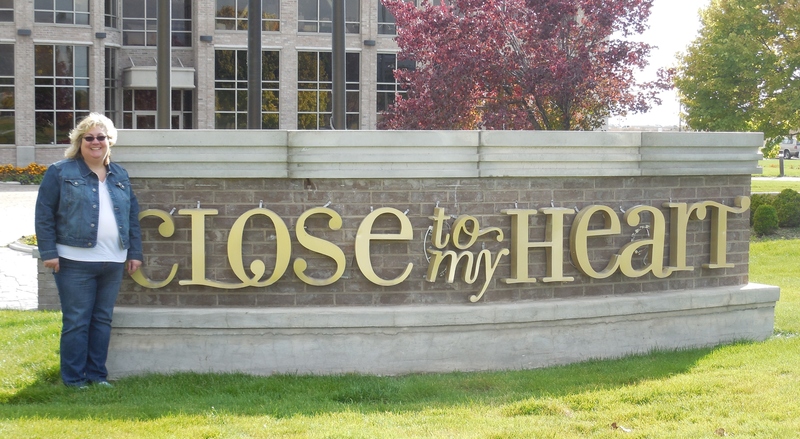 Close to My Heart offers all kinds of wonderful card making supplies – from our Cut Above card kits to the ink, stamps and papers to make a card from scratch. Won’t you join me in bringing back birthdays? Mine’s in August…when’s yours? Leave me a comment if you’d like to get on my birthday list! It’s my entry for this week’s Color My Heart Color Dare Challenge! I’ve spent all week thinking about what I wanted to do as it’s a very special challenge when the Color Dare #180 teamed up with the group at Heart 2 Heart Challenges with a Share the Love, Black White and Red Challenge. Of course I knew I’d be reaching for the ever popular La Vie En Rose paper, but which one – 4 different patterns of course! 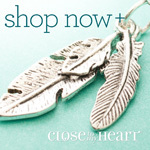 I love our double sided B&T you have twice the options! Then I had to decide which red – Pomegranate was an easy choice as the complements were right on top of a pile of embellishments on my desk. I sometimes wished that you could see me as I pull together an idea for a card – I seem to always pull the components and then figure out how to put them together. The putting together step usually involves one of the “how to” books and today I reached for Originals. I chose the Puzzle Backdrop on p91 and with a few tweaks made it my own. I love how the bow and hearts from the complements pack gives my card a little pop! I appreciate you stopping by and hope you’ll hop on over to both the Color Dare and Heart 2 Heart Challenge and take a look at all the amazing entries. My resolution in 2016 is to take control of the photos I take! In my head, that means I better start scrapbooking more! Most of my 1000’s of photos are taken on my iPhone and I wasn’t real sure how to get them from my phone to my computer to print them without a lengthy process until now! I learned of a FREE app called FreePrints – there is a catch, they only print 4X6 photos free and only a total of 85 each month and there is a charge for shipping (which still works out less than what I’d pay for my photo processing at Costco) and it saves me a trip to the store! So, here’s my first layout from our first activity in 2016! Along with trying to scrapbook more photos means using up my extensive paper stash. This retired Snowhaven paired with a pattern from the current La Vie En Rose made quick work of a pattern from the Cherish How To book. 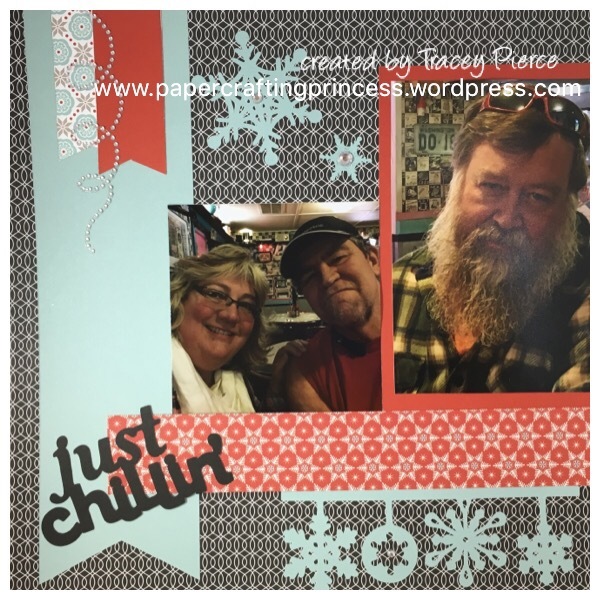 I couldn’t resist including the “frustrated face” of my friend’s husband…she’s not a scrapbooker (gasp) and I seem to ALWAYS be sticking a camera in his face! Now I need to add the journalling and get these pages into page protectors and into an album. Thanks for stopping by – I hope I’ve inspired you to start getting your pictures scrapped. 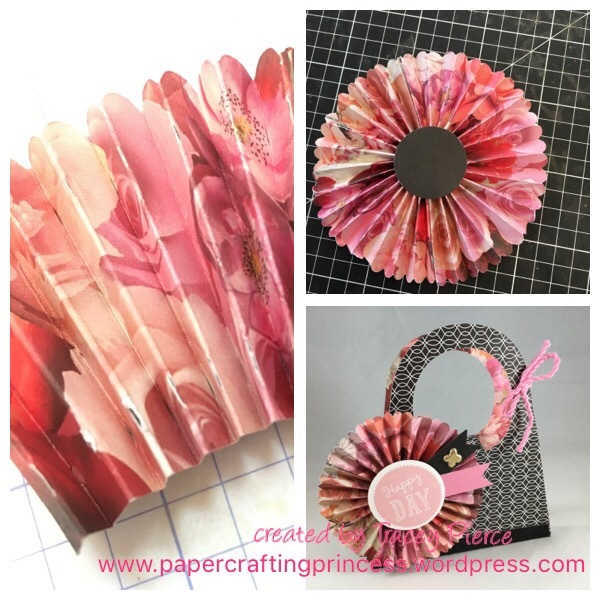 If you’d like to get started join me on Tuesday from 10 – noon for two hours on uninterrupted scrapbooking at my BRING YOUR OWN PROJECT CLASS. You MUST RSVP as space is limited.